It's 2019 and we are energized! We have lots in store and cannot wait to share it with you. But first, a look at our 2018 highlights. "This week made me realize I can do anything I put my mind to and the only thing in my way is myself." - Sascha from Girls Rise Up, our new annual summer camp. 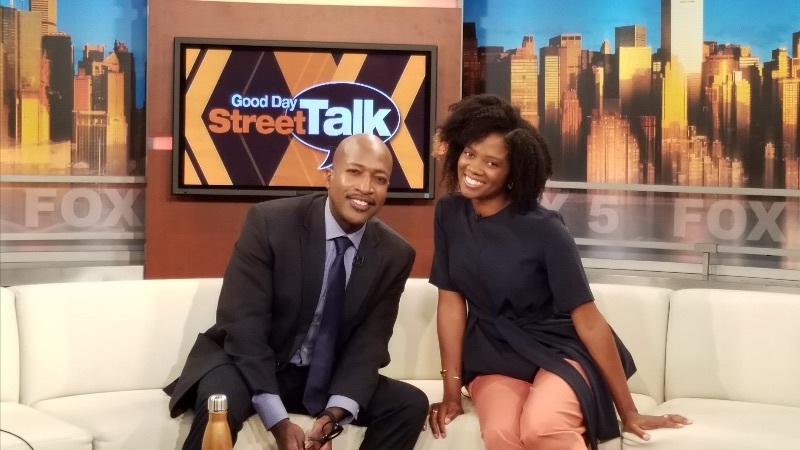 We sat down with Antwan Lewis from Good Day Street Talk, to discuss the impact of STEM From Dance. Click here to watch the full video! 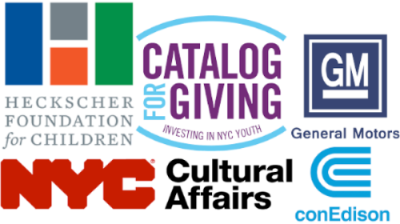 Many thanks to the publications below who featured us, giving us an opportunity to share the work we do. To read any of the articles, click the image below. We went international! 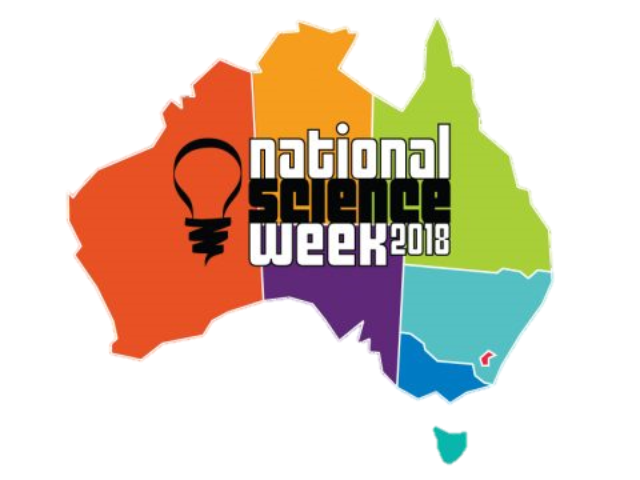 Inspiring Australia invited Founder & CEO Yamilée Toussaint Beach, as the keynote speaker of Australia's 2018 National Science Week. Read our feature in Particle for more details. 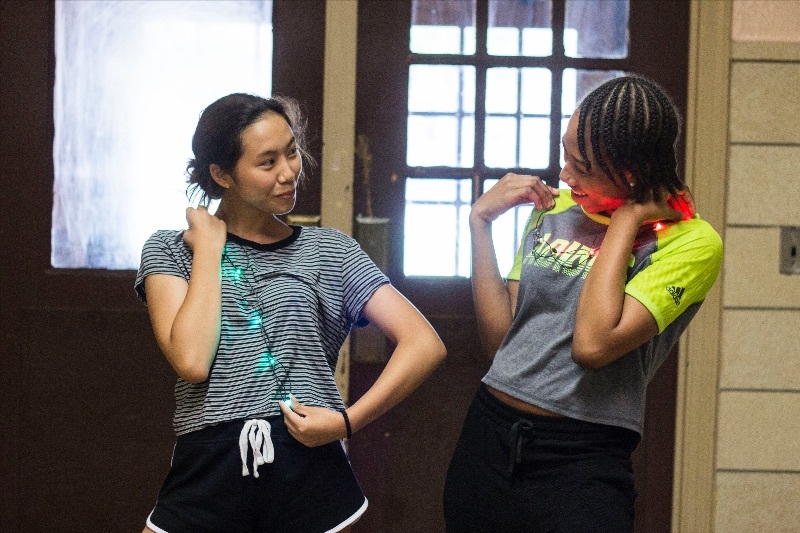 Want to get involved with STEM From Dance in 2019? You can donate, volunteer, become a corporate sponsor, or spread the word to friends and family. 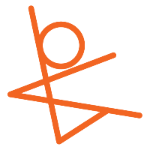 For more details visit our website or email us at info@stemfromdance.org. Girls Rise Up is BACK!